Effortless cruising with luxurious accommodations. The 2017 BMW X5 xDrive35d is nice, very nice. 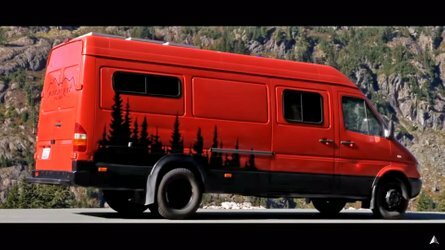 It’s a luxurious family hauler built to eat up highway miles while transporting things and people in sumptuous comfort. Sure, there are many luxury SUVs on the market (Audi Q7, Porsche Cayenne, Volvo XC90, to name a few), but few are ballsy enough to embrace the diesel engine. The only direct competitors to the 35d include the Jeep Grand Cherokee EcoDiesel and Land Rover Range Rover Sport Td6. 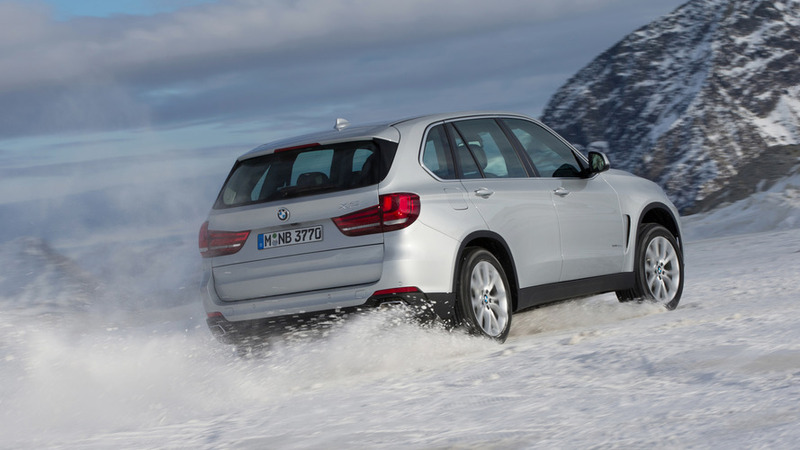 And as far as I can tell, the BMW X5 35d is the smoothest operating SUV BMW offers. 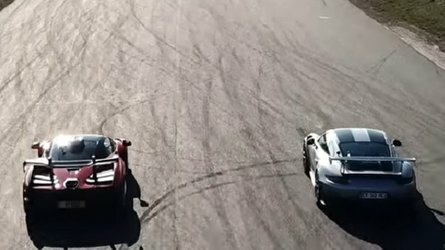 Oodles of torque. 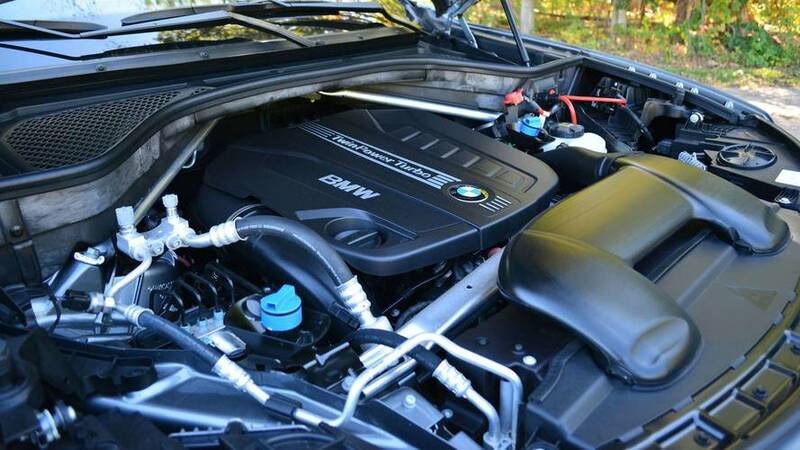 At the heart of the X5 35d is a turbocharged 3.0-liter six-cylinder diesel engine producing 255 horsepower and 413 pound-feet of torque – pay close attention to that torque figure. 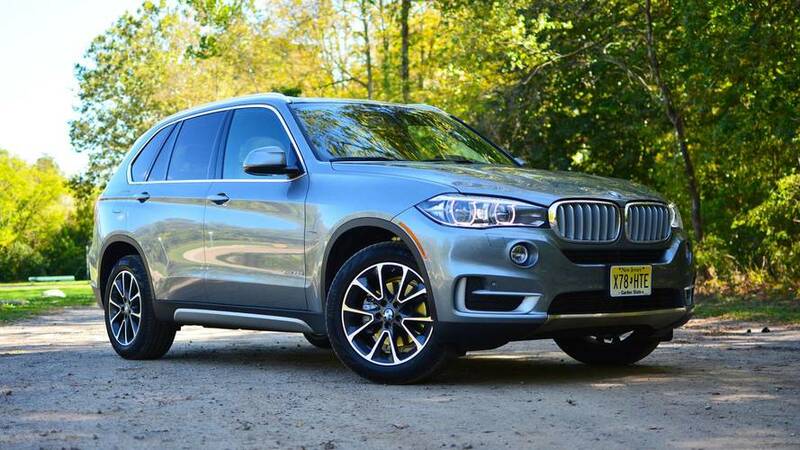 Outright speed is not where the X5 diesel will impress you. Nudge the throttle, get the engine spinning to at least 2,300 rpm, and the large SUV graciously gains speed for a smooth and effortless lane change. 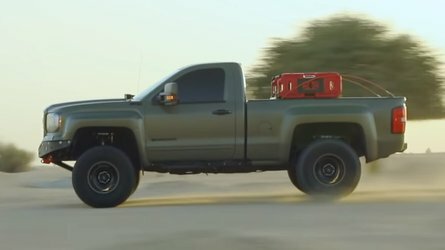 Sure, you can sprint from 0-60 slightly quicker (0.4 seconds) in the gas-powered I6, or have a more brawny soundtrack from the 4.4-liter V8 engine, but neither will reach peak torque as quickly. 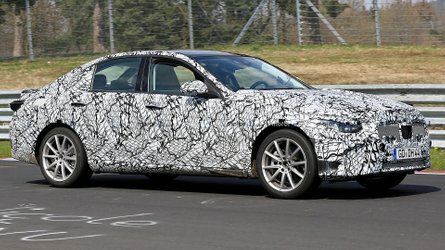 Not to mention, the diesel’s 29-mpg highway figure is more fuel efficient than both those engines (24 mpg and 21 mpg) and the hybridized X5 xDrive40e (25 mpg). Only the Grand Cherokee EcoDiesel beats the X5’s highway mpg figure, with an even 30 mpg. Cool, calm, and collected. Cruising down the highway, the X5 feels planted. Throw it into a corner and the X5 stays composed with minimal body roll. It won’t completely isolate you from road imperfections, but the 35d strikes a nice balance between ride and handling. Basking in leather. A $73,100 price tag is nothing to sniff at, but it feels that expensive. Switchgear elicit satisfying clicks. Nappa leather wrapping the seats, center armrest, and door panels is smooth to the touch. Almost every panel is covered in some sort of stitched leather. Matte “pure wood” trim and piano black accents paired with the ivory white and black color scheme create a light and relaxing ambiance. This car is so relaxing, I found myself sitting in the driveway after my commute with no desire to leave. Comfortable no matter where you’re sitting. Up front, the multi-countered, heated/cooled, Nappa leather thrones should make a wide variety of drivers happy. There’s a large amount of adjustability to get comfortable. A high driving position and large windows throughout give a commanding and clear view of the road. Second-row passengers aren’t forgotten, though. 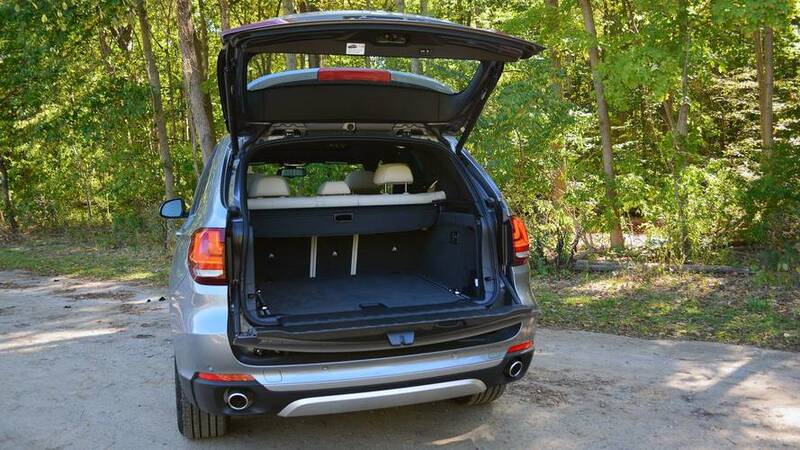 A soft, plush rear bench will even have adults willing to sit in the back seat. On paper, the X5’s 36.6 inches of legroom is less than the Audi Q7 and Volvo XC90 (38.8 inches and 37.0 inches), but the second row is still a nice place to be with individual climate controls and heated bottoms. Conservative exterior styling. The X5 isn’t ugly, but not outrageously beautiful. 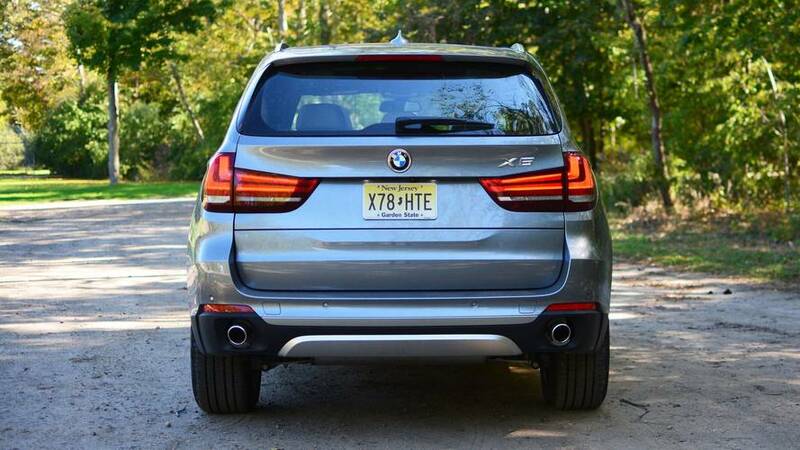 The X5 hasn’t deviated much from its traditional SUV shape since the 2006 model year. Some buyers may appreciate the less brash appearance. 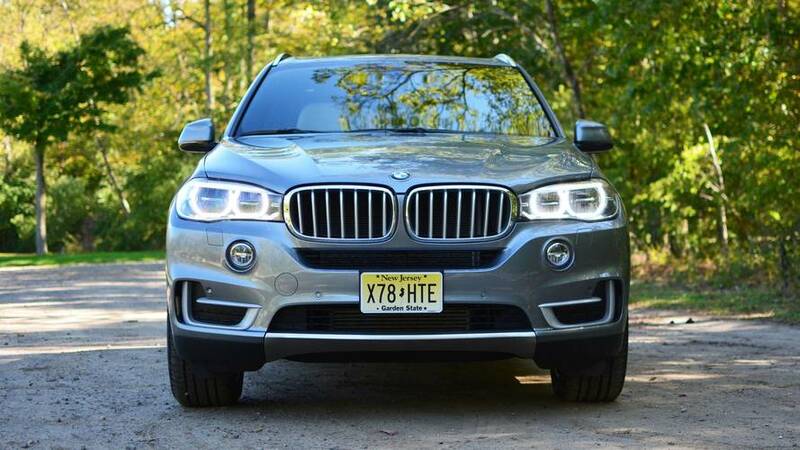 To my eye, the X5 looks dated in comparison to the striking Volvo XC90 or edgy Audi Q7. Clunky start/stop. 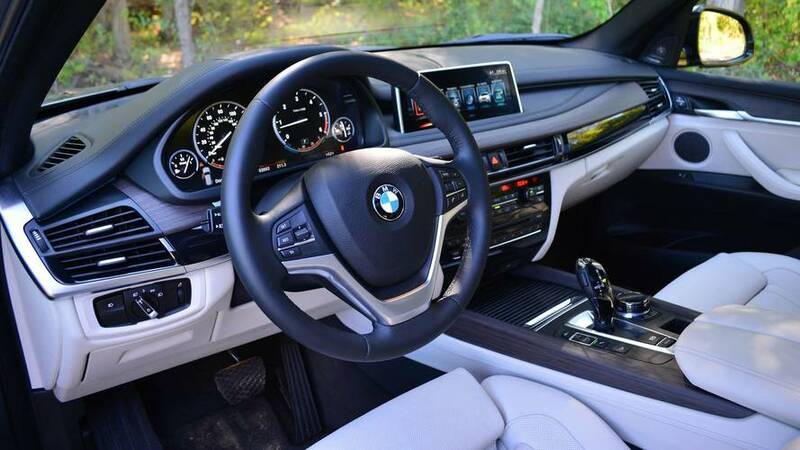 When in Comfort or Eco Pro mode, the X5 is anxious to turn off the engine at a stop. Lift off the brake and the engine shakes back to life with noticeable vibrations sent into the cabin. Compared to gas-powered BMWs I’ve driven, the 3.0-liter diesel’s transition from off to on is not as seamless. Thankfully, the start/stop feature can be easily turned off. Costly diesel SUV. So you want a diesel SUV. The X5 35d is a good choice, but it’s not the most cost-effective one, with a starting price of $60,400. Take the Jeep Grand Cherokee EcoDiesel into account: A five-seat SUV with an available 3.0-liter V6 diesel engine with similar performance of the 35d (240 hp and 420 lb-ft of torque) that can be had for around $45K. 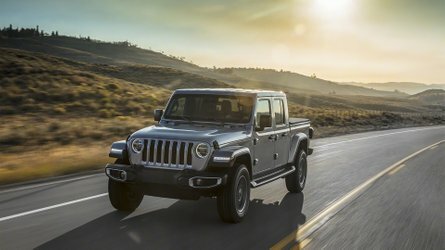 You might lose some of the luxurious accoutrements and prestige of the BMW roundel, but the Jeep offers a much better diesel-SUV value. And isn’t saving money the whole point of buying a diesel?